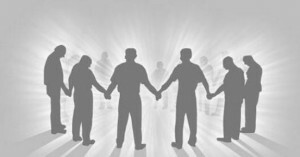 A parents’ prayer group will be meeting on the second Wednesday of each month in the evening to pray for our school. Rachel Newer will head up this group. They will meet from 6:30-7:30. Their first meeting will be Wednesday, October 8. Stay tuned for location information.